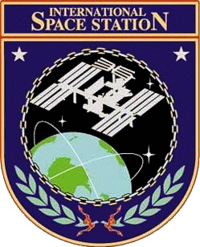 ISS — International Space Station patch. Video above: Astronaut Jessica Meir is now set to fly to the International Space Station for the first time in September, and Christina Koch, who is currently in space, has her stay onboard extended to an expected record-setting flight of 328 days. With Koch now scheduled to remain in orbit until February 2020, she will set a record for the longest single spaceflight by a woman, eclipsing the previous mark set by Peggy Whitson of 288 days in 2016-17. Video Credit: NASA. 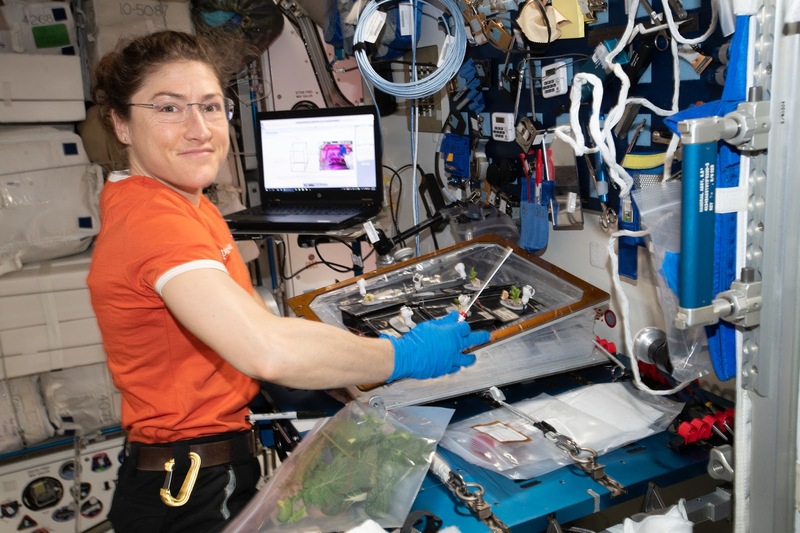 Image above: NASA astronaut Christina Koch conducts botany research aboard the International Space Station, where she’s been living and working since March 14, 2019. Her mission has been extended, and she will remain at the station until February 2020. Image Credit: NASA. 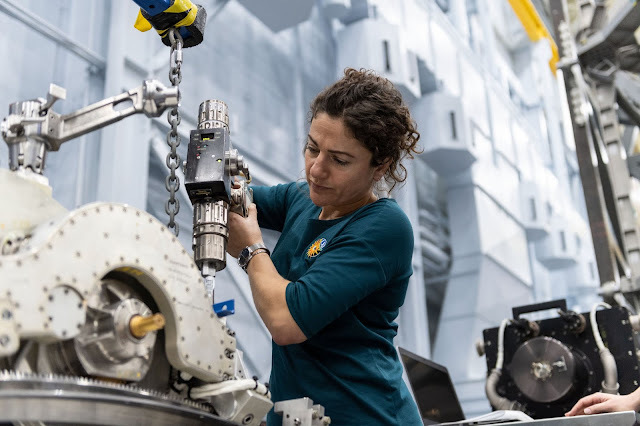 Image above: NASA astronaut Jessica Meir trains inside the Space Vehicle Mockup Facility at NASA’s Johnson Space Center. She has been assigned to her first spaceflight, and will launch to the International Space Station in September 2019. Image Credit: NASA. Image above: NASA astronaut Drew Morgan trains inside a mockup of the International Space Station at NASA’s Johnson Space Center. 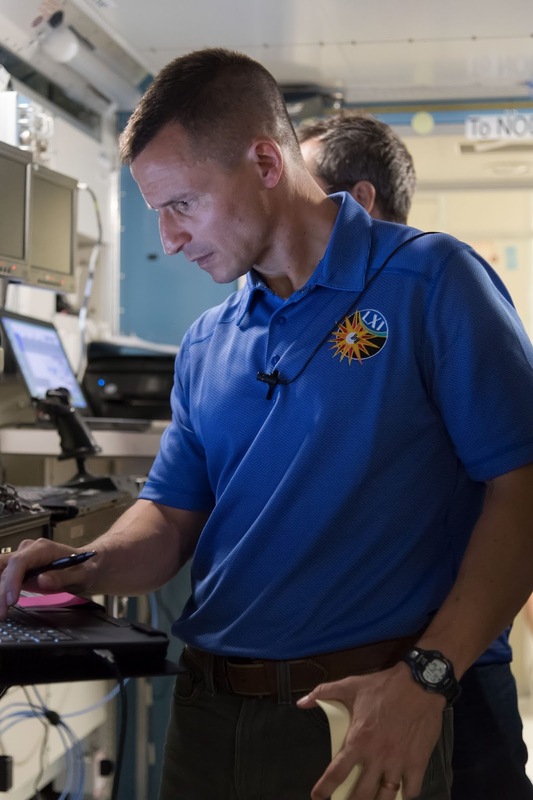 His mission, which will launch in July 2019, has been extended through March 2020. Image Credit: NASA. Images (mentioned), Video (mentioned), Text, Credits: NASA/Karen Northon/Stephanie Schierholz/JSC/Gary Jordan/Brandi Dean.